The impressive National Stadium, built for Euro 2012 and designed in the form of the Polish flag waving in the wind, represents Warsaw’s move onto football’s world stage, demonstrated by its hosting of the Europa League Final in 2015. 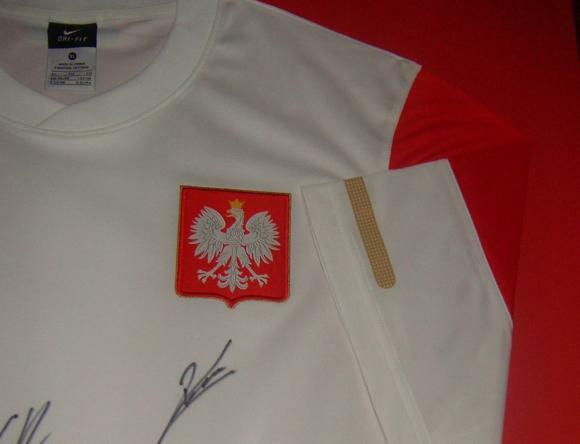 For many years, Poland’s national team and league title were rooted in the south, either Kraków or the industrial hubs of Chorzów and Zabrze. 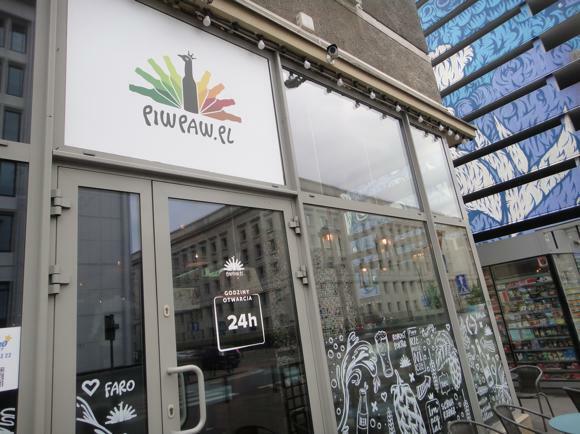 But with the new national arena and flagship club Legia winning three titles in a row from 2016 to 2018, the focus has fallen firmly back on the Polish capital. 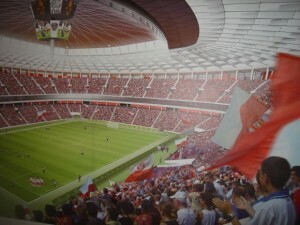 Each stadium sits either side the Vistula river, east of downtown Warsaw. 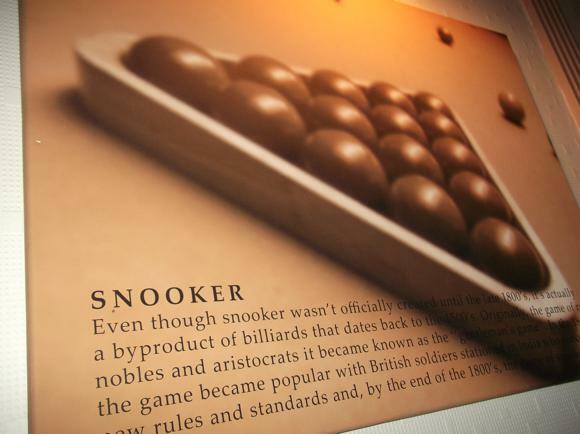 The Polish game developed in Kraków and Lvov, when Warsaw still belonged to Russia. 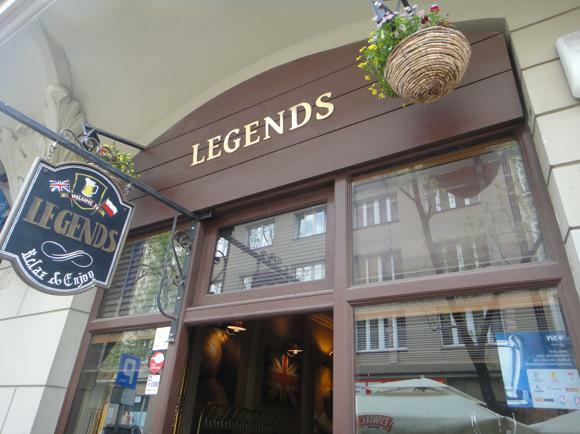 The two main Warsaw clubs were formed around the time of World War I. Legia and Polonia were founded as expressions of national pride, shortly before full Polish independence. They played the first Warsaw derby in 1917 and remained the two biggest clubs in the capital. 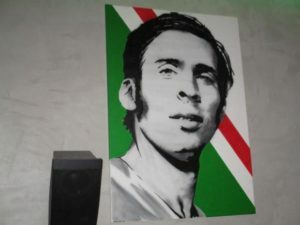 Legia dominated the Polish game in the 1970s, players such as Kazimierz Deyna and Robert Gadocha taking club and country to the semi-finals of the European and World Cups. 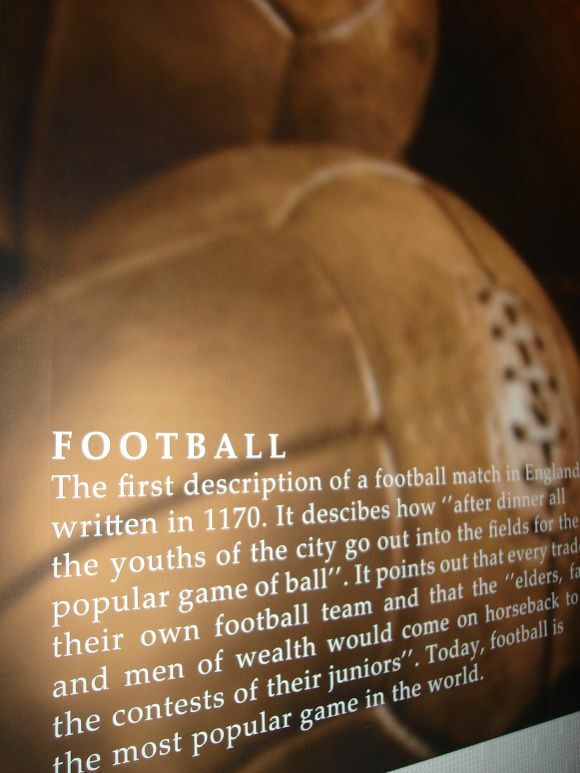 Their stadium was rebuilt and reopened as in 2011. 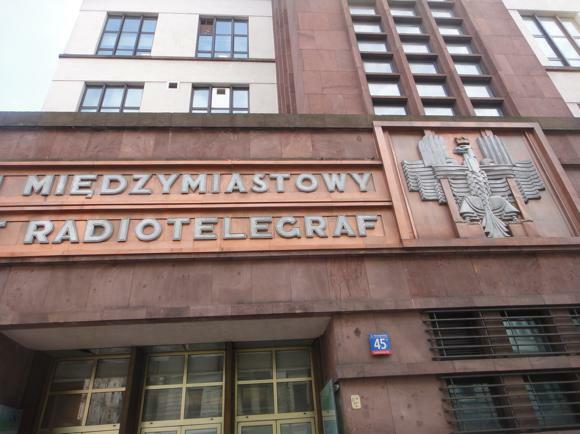 Though originally the railway workers’ club and title-winners in 1946, Polonia suffered from lack of state backing and spent four decades in the lower leagues. 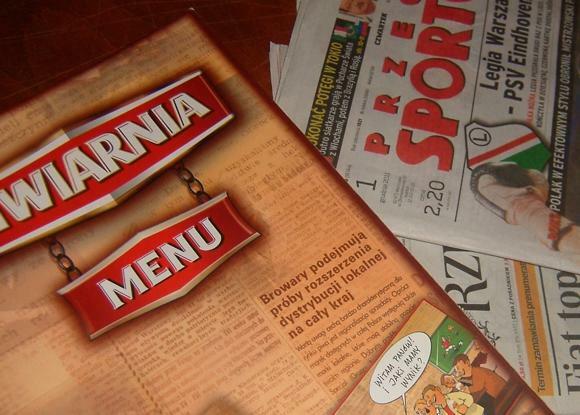 Their promotion in 1993 revived the Warsaw derby, not least when a 3-0 win at Legia earned Polonia the title in 2000. A decade later, a home win over Legia, the first for 60 years, saved the Black Shirts from relegation. 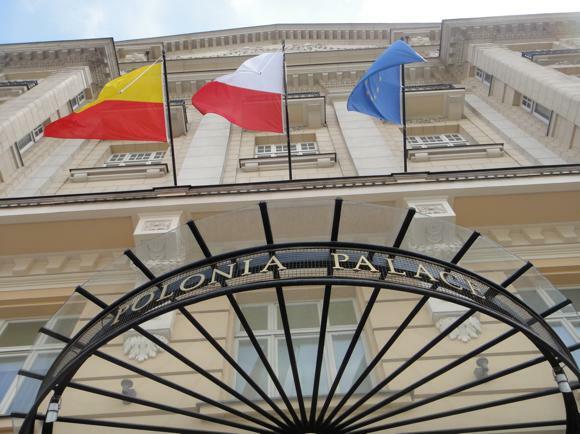 After a procession of irresponsible owners, Polonia restarted from the lower rungs in 2013. Polonia faithful have been turning up in reasonable numbers at the General Kazimierz Sosnkowski Stadium just north of the city centre to see their team play their way back to the top. In 2017, Polonia were relegated from the nationwide II Liga, Poland’s third flight. 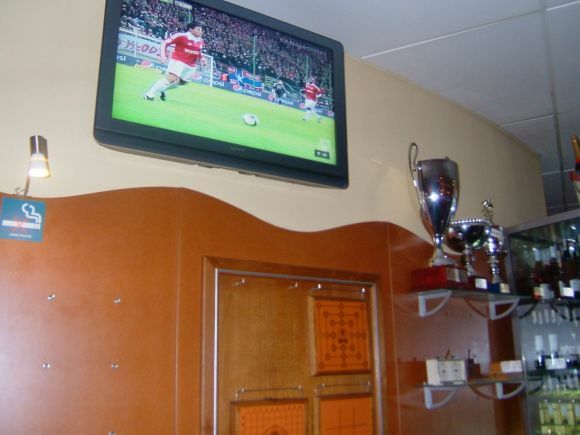 Other Warsaw clubs, too, have failed to adapt to modern times. The football team of multisports club Warsawianka made waves in the local Warsaw Championship and top-flight in Poland before the war. Key player Stanislaw Baran even starred in the 1938 World Cup. The soccer section lost direction under the incoming Communist régime. 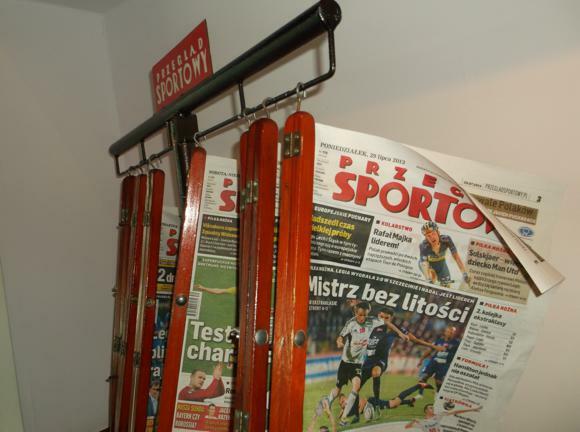 In their place, Gwardia Warsaw, founded in 1948, became the city’s de facto third club. Representing the police department, Gwardia won the Polish Cup in 1954 and participated in the inaugural European Cup a year later, on the invitation of organisers L’Équipe. Star player was goalscorer Stanislaw Hachorek, who later moved to Warsawianka. Gwardia enjoyed another decent run in the 1970s, beating Ferencváros and Bologna in Europe, but faded after state backing disappeared. Still based at the dilapidated Gwardia Stadium at ulitsa Raclawicka 132, near Zolnierzy Radzieckich cemetery, down Zwirki i Wigury accessed by bus Nos.114, 136, 175 and 188. The club are currently in the seventh level of the Polish league pyramid, a local Warsaw league. As Gwardia were enjoying their heyday, thousands of volunteers helped clear the ground and bring tons of wartime rubble for builders to create an open bowl of a stadium not unlike the Stadion Slaski in Chorzów. 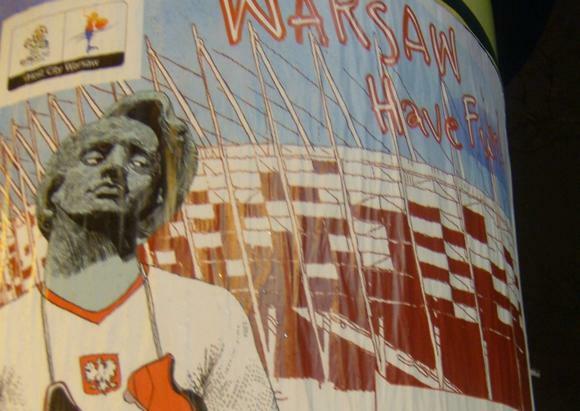 Opened in July 1955 to marked the formation of Poland’s Communist government, the 10th Anniversary Stadium across the Vistula held prestigious sporting events, including Polish cup finals and internationals, until falling into disrepair. For most of the 1980s and 1990s, it was the setting for Europe’s biggest market, Jarmark, where thousands of traders purveyed junk and pirated goods. All was cleared away for the National Stadium to be erected here, ushering in a new era in Polish football. Warsaw Chopin Airport is 10km (six miles) south-west of town, connected by rail to town about 25min away. Urban lines S2 and S3 run into town, S2 direct to the national stadium (Warszawa Stadion, 30min journey time) via focal Sródmiescie, line S3 only as far as the main station of Centralna. These are part of the city’s public transport system – buy a standard 4.40zl ticket from the machine by the platform, then stamp on board. Trains run every 20-30min and there’s usually an employee by the ticket machine to help you. The airport is close enough to town to be in Zone 1, so the 24hr day ticket (15zl) and weekend pass (24zl) are also valid from there. The regional KM train (5.50zl) also runs every hour to Centralna. 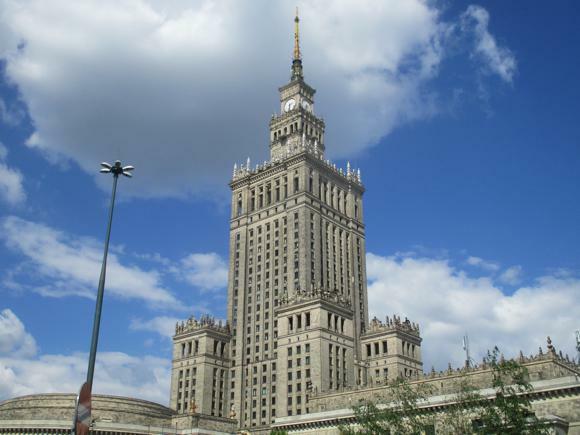 ZTM Warsaw public transport also consists of a two-line metro system, buses, trams and trolleybuses. As well as the tickets indicated above, a shorter journey of 20min is 3.40zl. Tickets are sold at newsstands, kiosks and from machines by most stops. Credit cards are usually accepted. You can also pay on board, but have the right change. Eletaxi (+48 22 811 1111) from Chopin Airport to town costs around 40zl-45zl – a journey through the city centre should be about 15zl. 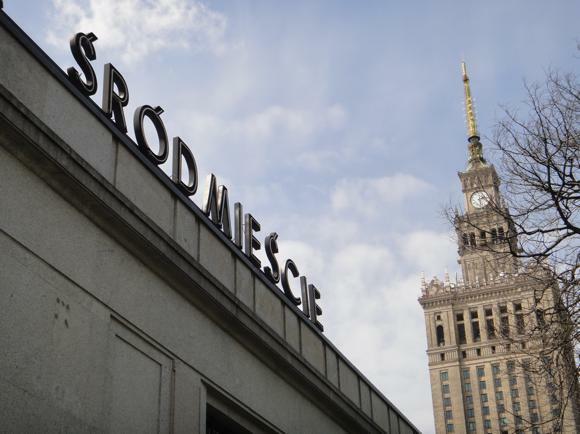 Budget airlines, including Ryanair, also use renovated Warsaw Modlin Airport 35km (21.5 miles) north-west of town. 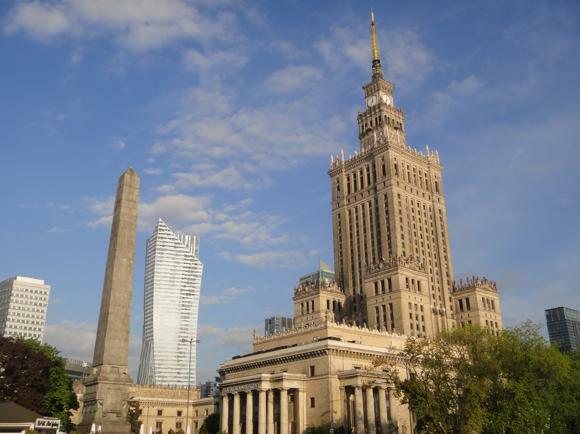 From the airport, a Modlin bus (from 9zl online, 33zl on board, every 1-2hrs, 10.20am-9.15pm, 60-100min journey time) goes to central Warsaw, by Centrum metro. Another option is the shuttle bus to the regional train station 10min away. Roughly two buses/trains an hour (15zl combined, 1hr total journey time) run to Centralna or central Wschodnia. A Modlin Taxi (+48 600 105 105) should take around 40min with a set price of 159zl to town. 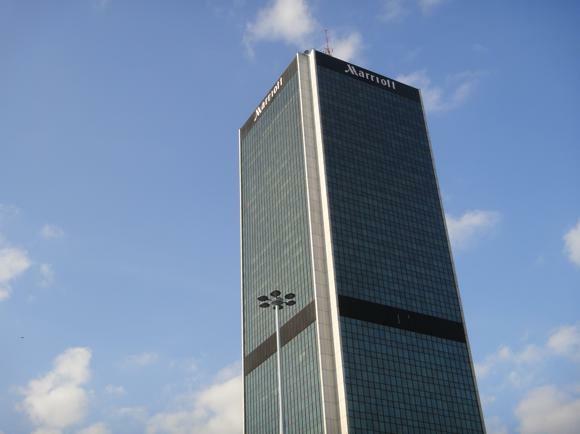 The Warsaw Tourist Office has little accommodation information. The nearest lodging to the National Stadium is the stylish, 24-room Dedek Park, with its own restaurant, surrounded by greenery. 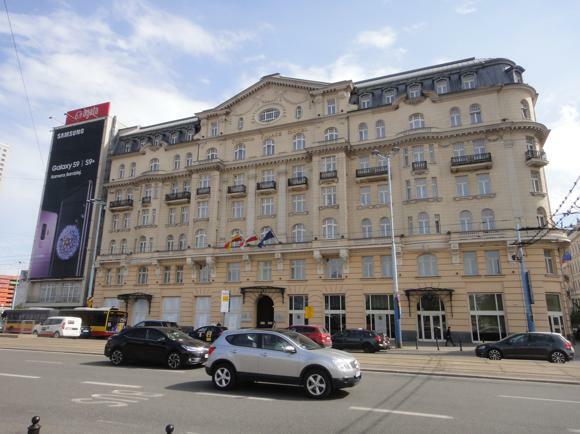 Near Legia, the three-star Hotel Lazienkowski offers cheaper rooms at weekends, 210zl a double as opposed to 300zl. 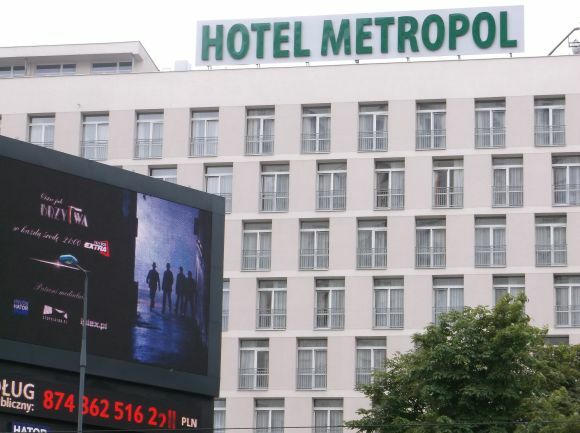 The Ibis Stare Miasto is right by Polonia’s stadium, a standard budget business hotel with a handy pre-match bar. 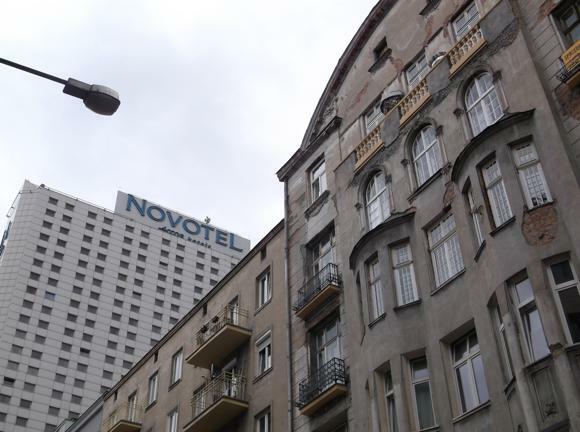 Of the many hotels in the city centre, the Novotel Warszawa Centrum forms part of the downtown skyline near Centralna, with a sauna and gym. 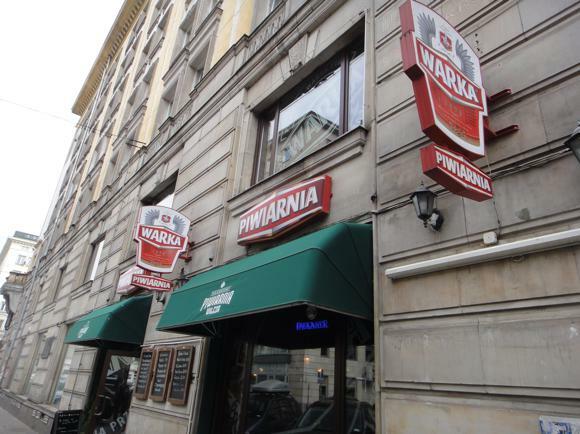 The nearby landmark Warsaw Marriott is also where you’ll find the Champions Sports Bar, right opposite Centralna. 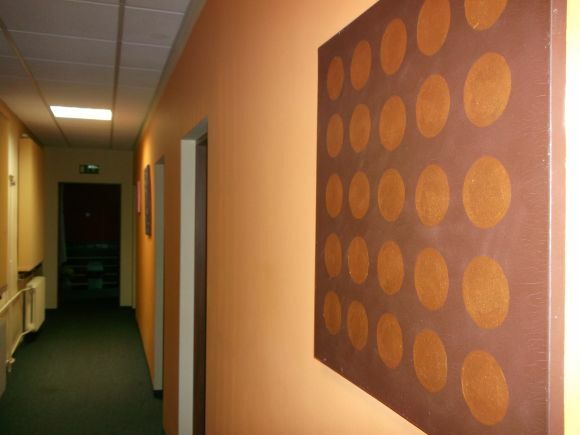 The bargain-basement Hostel W Centrum 4U is a converted house, colourfully done out, with a range of rooms with private or shared facilities. 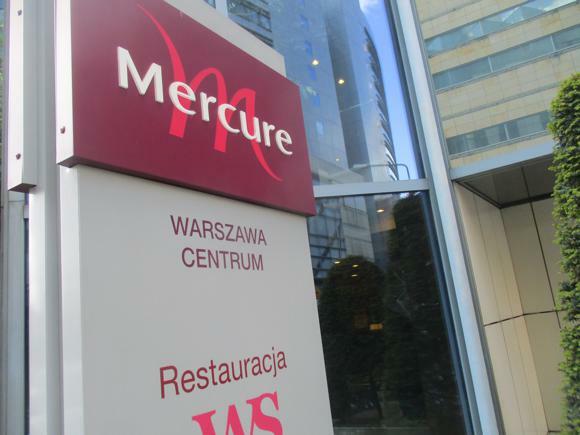 It’s a short walk from Centralna, as are the InterContinental Warsaw, with its spa and panoramic views, and the sleek Mercure Warszawa Centrum. 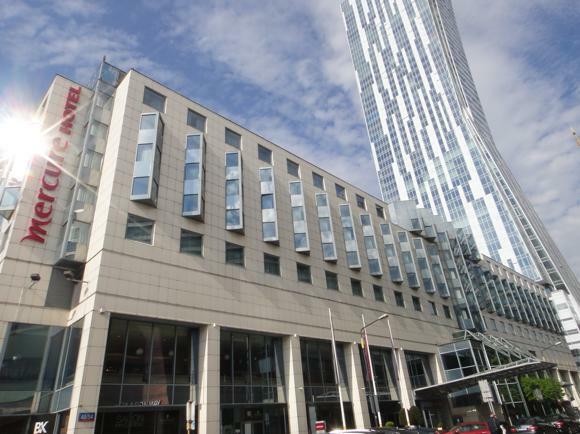 Mid-range and central, the three-star Metropole is old-school on the outside but modernised within. Alongside, the Polonia Palace Hotel used be part of the same complex but is now a 200-plus room lodging in its own right, with a heritage dating back to 1913. 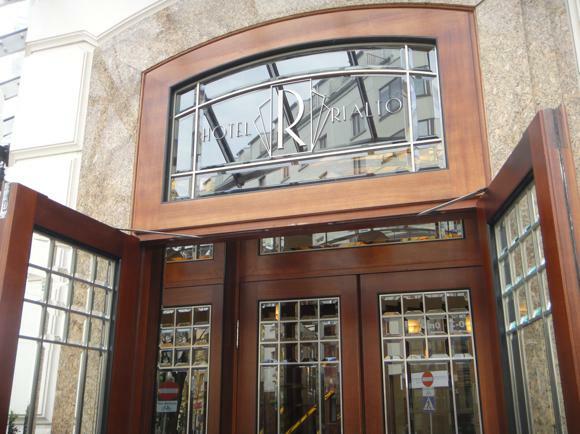 Near a hub of decent bars, the Hotel Rialto offers Art Deco elegance, with a new wing opening in 2019. At the other end of the scale, nearby, hostel-like SCSK Žurawia does singles and doubles too. 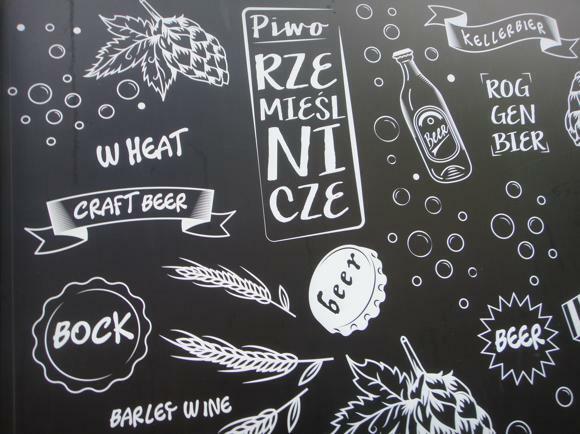 Downtown Warsaw is full of bars that show football – and dotted with sport-themed bars. 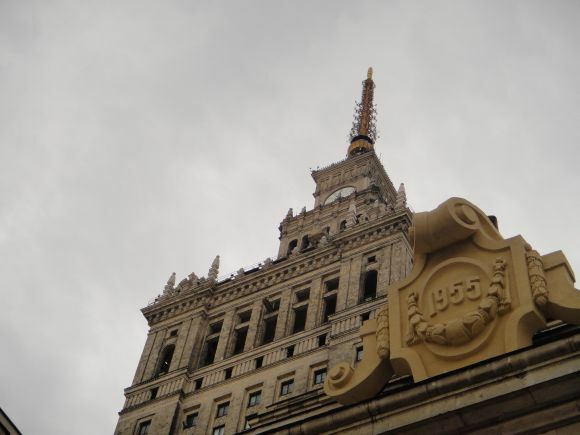 All takes place within a shortish walk of the grid-patterned streets either side of main Aleja Jerozolimskie that cuts through the city by Centralna and the Stalinist skyscraper of Palac Kultury I Nauki. 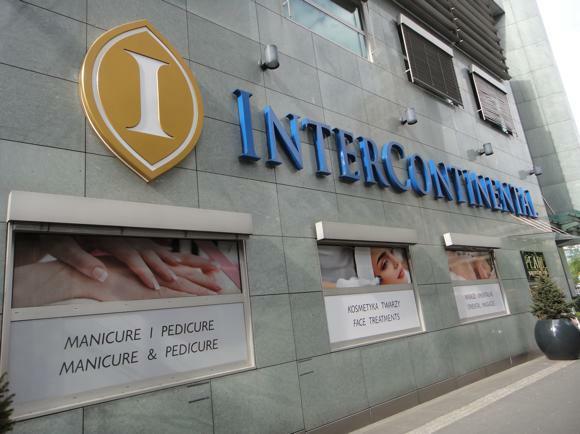 Right on the avenue, facing Centralna, is the Marriott Hotel and the Champions sports bar at street level. Centrepieced by a boxing ring and literally filled with TVs, this expansive if pricy venue is an easy option for sports gawping. 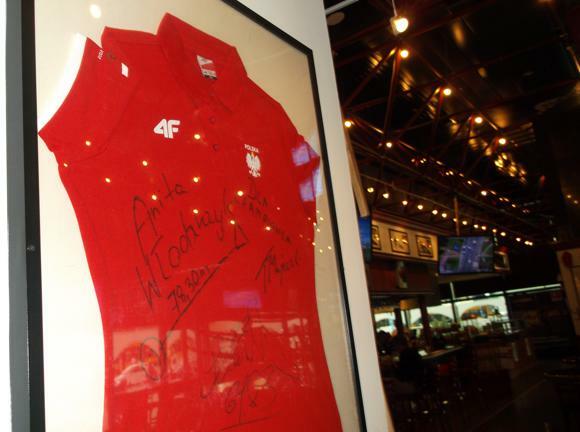 Note the signed pic of Jerzy Dudek. 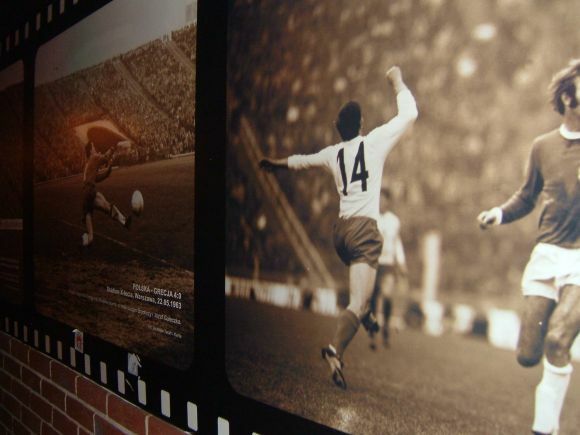 In the same vein, behind the Marriott, Legends is run by friendly Scouse Graham and his Warsaw partner, done out with refined sepia images of sports history. 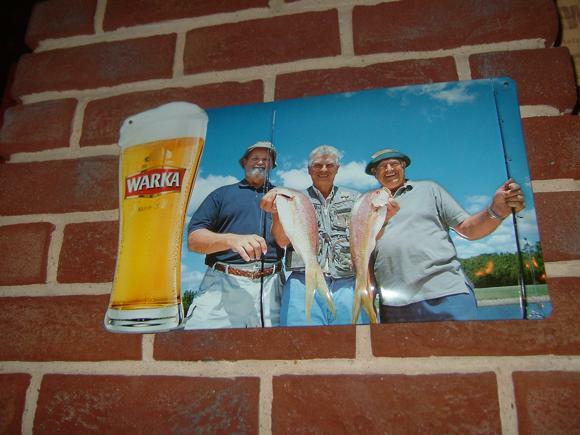 Further down, beerhall/restaurant Warka appeals to the local crowd, with its history of Polish football in black and white in a side space. 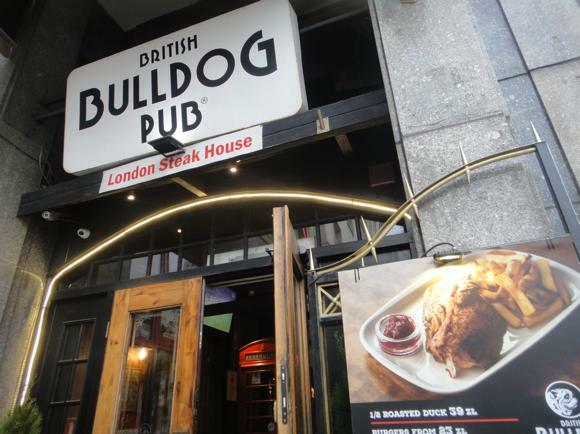 Back on Jerozolimskie, the British Bulldog Pub offers TV football and fish & chips. 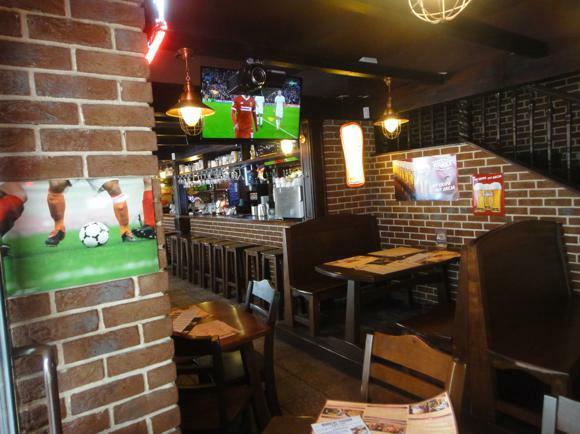 Nearby, on Nowogrodzka behind the Novotel, scruffy Patrick’s also has plenty of TV sports, plus live music. 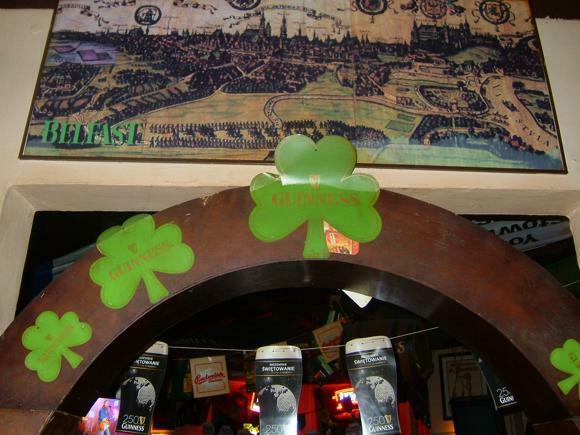 On Miodowa, Irish Pub focuses more on live music and keeps late opening hours.